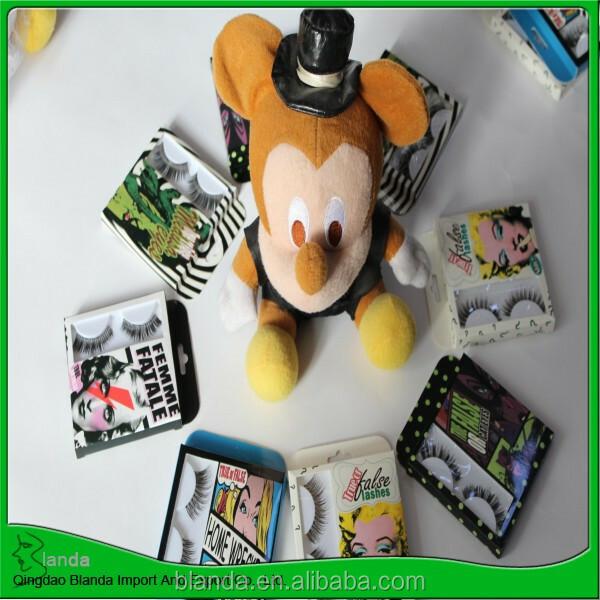 1)The most competitive price can be offered by our own factory! 2)The most high quality can be assured. 3)Your urgent lead time can be guaranteed with our so magnitude output! 4)Our products is simple to use and comfortable to wear. 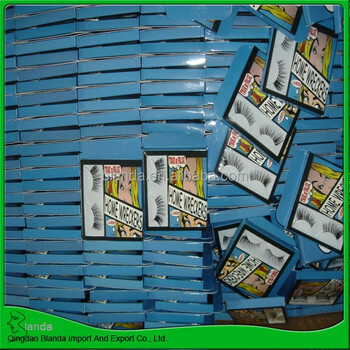 5)Fascinating eyelashes and best for party! 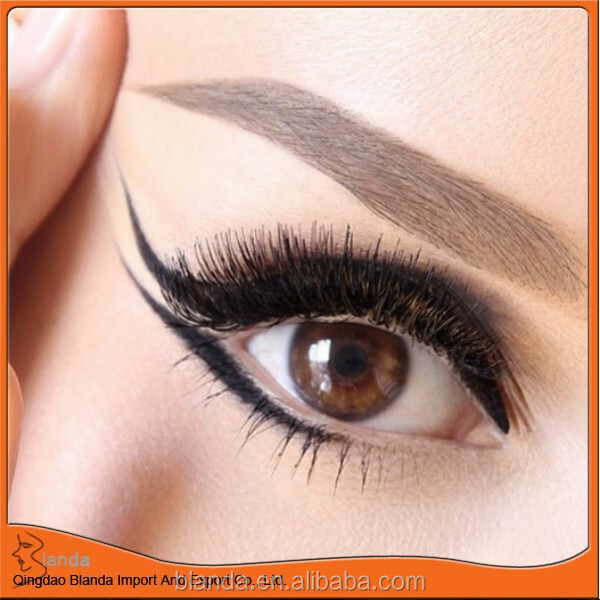 6)volumizing and thickening your eyelashes make them more curl! 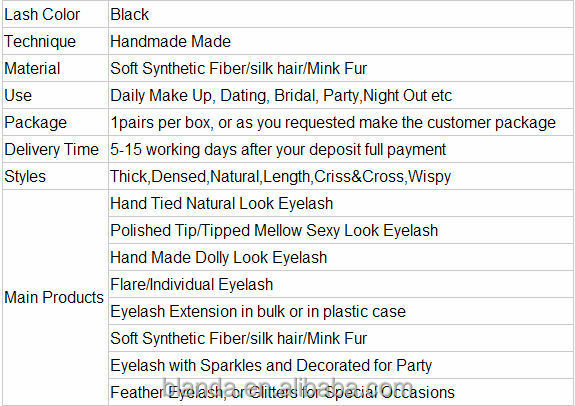 7)Custom logo and private label are acceptable.